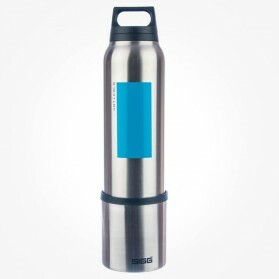 Thermos flasks Best Travel coffee mugs There are 10 products. 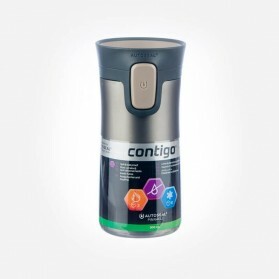 With robust and perfect top quality control and designed for aesthetic on the go, Thermos Travel Mugs provide easy drinking in the car, on the train, or wherever you go for outdoor activities. The thermos contains the long hour hot and cold time thanks to excellent double wall insulation up to 18 hours hot & 24 hours cold. They are high quality 18/10 stainless with BPA free and resistance to fruit acids and leak proof even carrying inside a backpack. 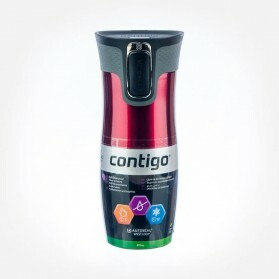 In the morning, at the coffee shop, buy a couple of cups of coffee simultaneously and fill them a Thermos or insulated water bottle to be ready for all of the journey or your day. 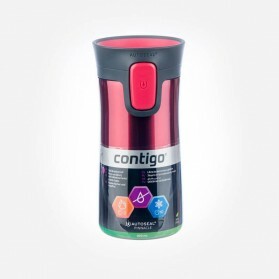 The coffee taste does not tend to be changed and will not cool down rapidly in the Thermos, so it’s important to choose a particular one for this purpose. It should not be either too large nor smaller, as the size are determined as per your time in the car or spend time in the workplace or so. If you are in the car, the size should be fit perfectly in the car cup holders that are commonly available for travel mugs. 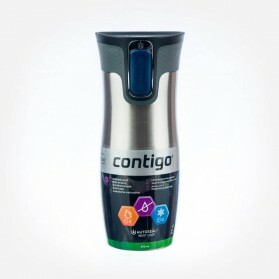 The Contigo brand attracts and gains massive amounts of reviews and likes. In the premium thermos products, the most convenient tool for drinking the liquid that we’ve ever seen and compared with the others. 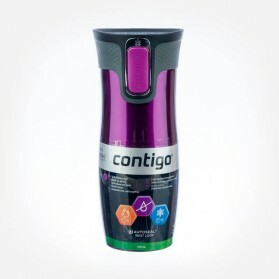 Due to new innovative their design on the lid, Contigo can blow away any criticism about the difficulty of cleaning the caps that the previous top models had. 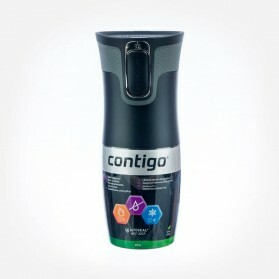 Available in 16oz and 20oz and various colours is a sales point. 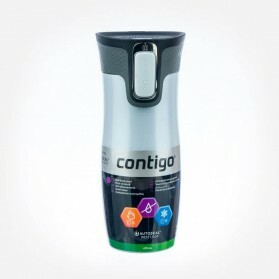 Unlike other thermoses, Sigg Brand uniquely use their patent that is one body design. Sigg is distinguished well with their unique lid design that is swing type. With the help of this different swing type handle; you can carry it with just one finger. 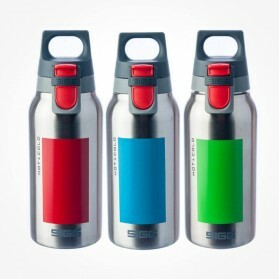 Not only because of their premium quality but their unique identity as well as unbeatable high standard safety, Sigg has been leading the water bottle industry. 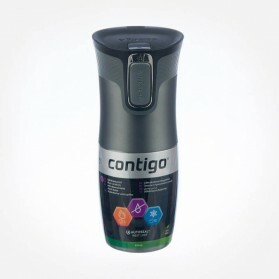 Available in 0.3L, 0.5L and 1.0L and there are two designs of the top; one is one-touch opening and the other is conventional turning top with tea infuser inside or not.